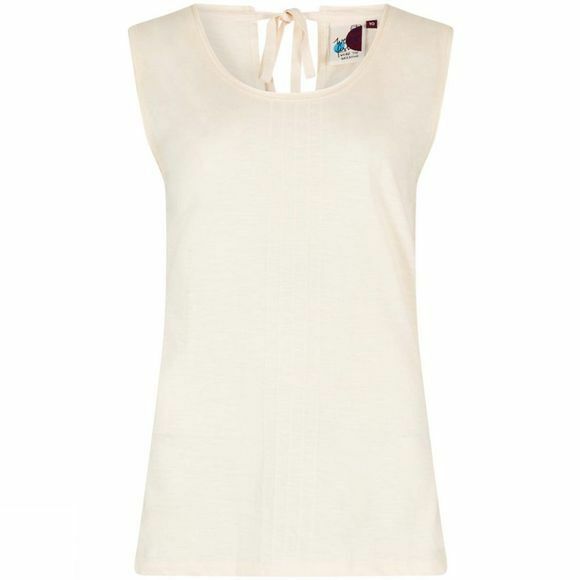 The Women's Berti Slub Cotton Vest from Weird Fish is perfect for the warmer days this season. 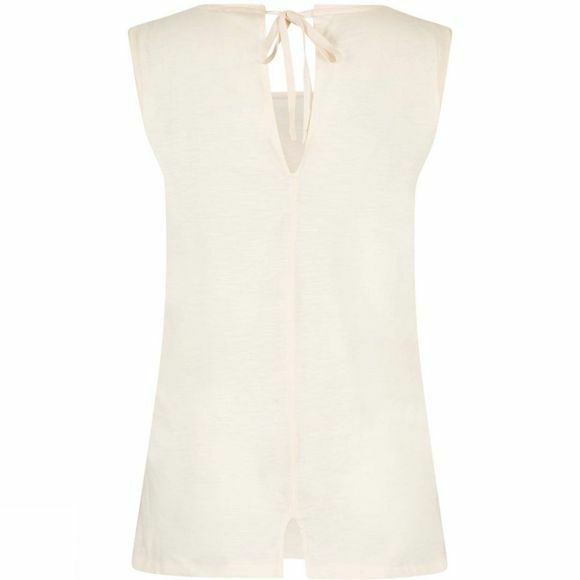 Simple yet stylish, you'll look and feel great in this 100% cotton slub vest. It features embroidered Weird Fish logo at bottom left hem, cute bow detail to the back neck, coverstitch detail to the center front and back, keyhole detail at center back and raw edge finish. With a super-soft texture, this flattering vest is both comfortable and hardwearing.